He was six when he heard Fats Domino's Blueberry Hill, got those telltale chills up his spine, and knew he was born to play guitar and sing. He was nine when that passion was tested, and it took him five years to recover. 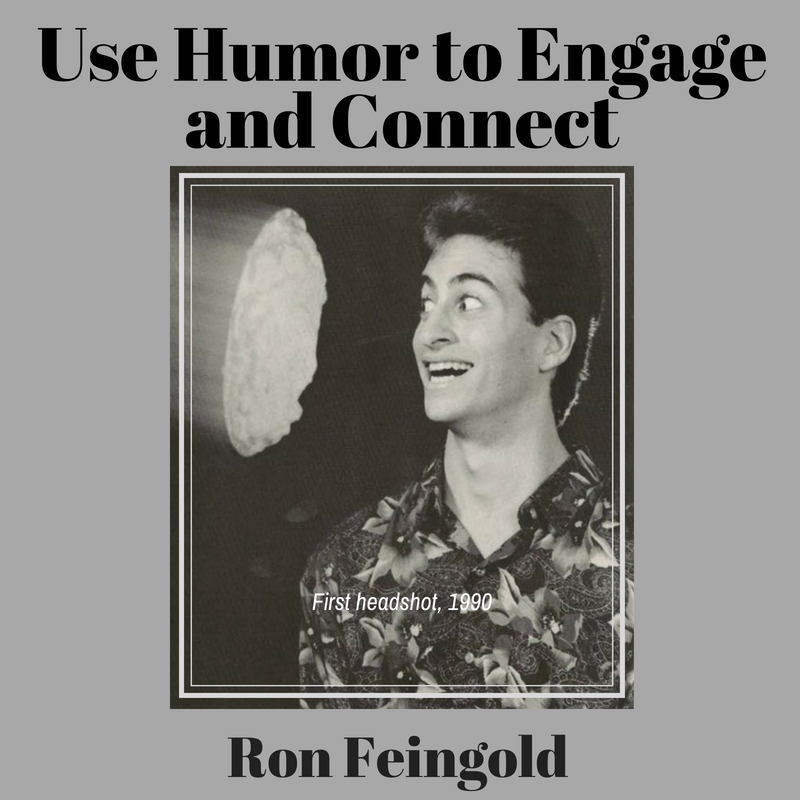 Ron Feingold, like other brilliant and well-know, but not necessarily famous comedians, has worked for nearly 30 years to make people laugh, to entertain them, and to connect with them for the brief time he has on stage for each show. We’re reeling from another teenage suicide in our little town. That’s the second in as many months, and they were friends. I saw a picture of the two high school juniors together, taken just a few days before the first decided to end her life.